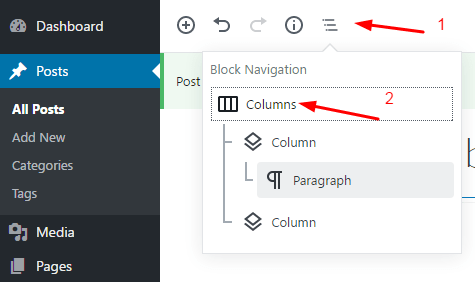 If you use WordPress 4.x, you need to install Plugin to create multi columns in Post WordPress. If you use WordPress 5.x, you can do that without Plugin or Coding. 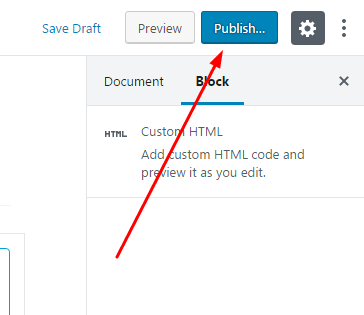 How to create 3 Columns or Multi Columns in WordPress Post? 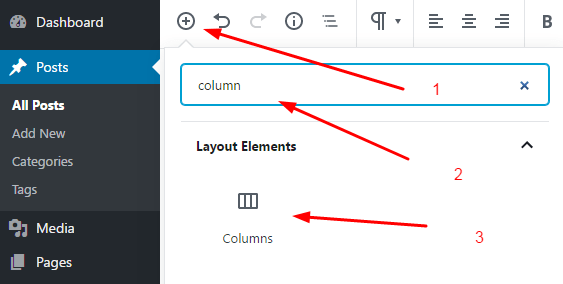 Click Plus icon > Columns. 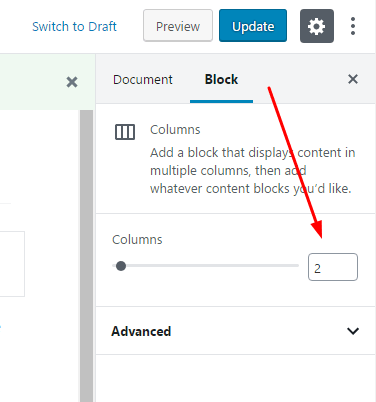 WordPress will create 2 Columns.